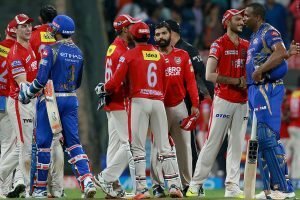 Here is a look at the eight IPL squads at the end of the first day's auction, and the balance they hold in their purses for day 2. 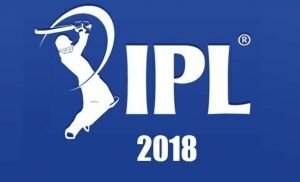 Its a wrap at the 2018 IPL auction day 1. 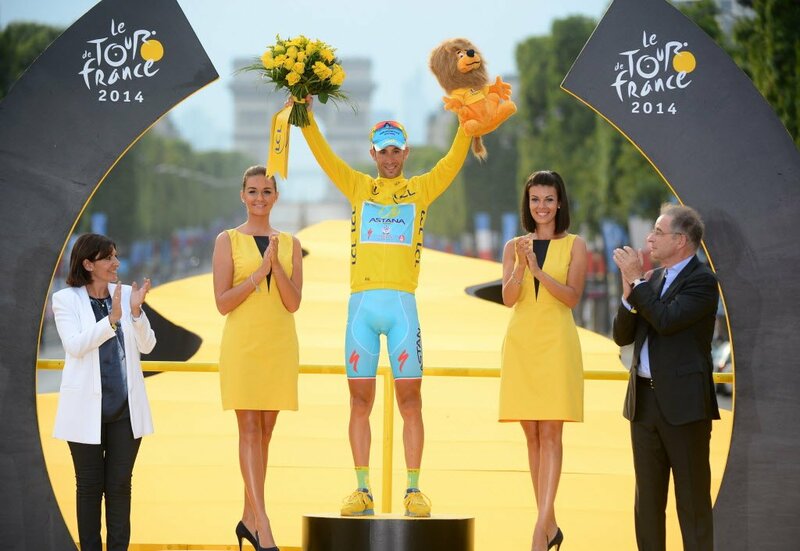 The first day was as exciting as a nail biting T20 game. Bengaluru saw top honchos spending some big moolahs to steal the best player for their team. Here is a look at the eight IPL squads at the end of the first day’s IPL auction, and the balance they hold in their purses for day 2. The IPL giants CSK have returned to the big deal after two years. Average age of the CSK squad is over 30, it is clear that they have chosen experience over raw talent. The Chennai side has bagged some quality spin options along with a strong middle order. However they lack depth in their pace bowling department and the opening slots. CSK haven’t bought a single uncapped player yet. Squad: Faf du Plessis, Shane Watson, Suresh Raina, Kedar Jadhav, Ambati Rayudu, MS Dhoni, Ravindra Jadeja, Dwayne Bravo, Karn Sharma, Imran Tahir, Harbhajan Singh. 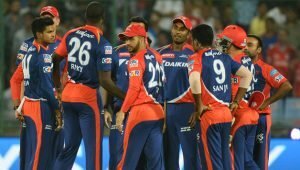 The Delhi Daredevils have a good mixture of Indian and over seas players. They had some absolute steals in case of Kagiso Rabada, Jason Roy and Colin Munro. The return og Gautam Gambhir will only boost their ranks. However, a genuine all-rounder seems to be missing. Squad: Colin Munro, Jason Roy, Gautam Gambhir, Prithvi Shaw, Shreyas Iyer, Glenn Maxwell, Rishabh Pant, Chris Morris, Vijay Shankar, Amit Mishra, Rahul Tewatia, Harshal Patel, Mohammed Shami, Kagiso Rabada, Avesh Khan. Kings XI Punjab had a happy-sad first day at the auction. They lost as many as 5 players to other teams because of RTM. Despite this they have managed to bag some big names in Indian cricket. 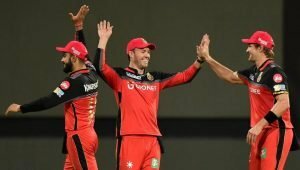 Punjab managed to retain Stonis and Miller and also acquire Finch for fair bid. However, they lack a wicket-keeper. Squad:Aaron Finch, KL Rahul, Mayank Agarwal, Karun Nair, Yuvraj Singh, David Miller, Axar Patel, Marcus Stoinis, R Ashwin, Ankit Rajpoot. 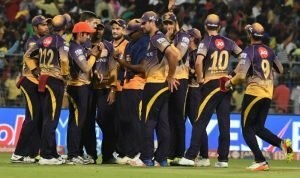 Kolkata managed to retain their core team. They also spent big bucks to cash on star Australian players Mitchell Starc and Chris Lynn. Besides maintaining their core They also invested in some great young talent. Although they had a very balanced auction, Kolkata would have to be cautious on Day 2, having just a little over 7cr in their wallet. Squad: Chris Lynn, Robin Uthappa, Shubman Gill, Ishank Jaggi, Nitish Rana, Dinesh Karthik, Andre Russell, Piyush Chawla, Kuldeep Yadav, Sunil Narine, Mitchell Starc, Kamlesh Nagarkoti. 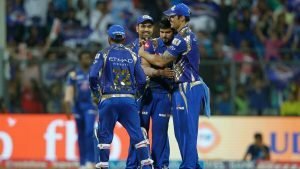 Mumbai Indians seemed to be silent for most part of the auction. However, they cashed in big on the players they wanted. Using an RTM for Krunal Pandya and stealing Mustafizur and Patcummins, they had a great first day. But the Mumbai Indians have a lot of gaps to fill. 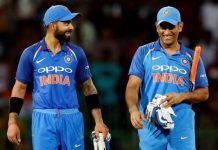 Squad: Rohit Sharma, Suryakumar Yadav, Ishan Kishan, Hardik Pandya, Kieron Pollard, Krunal Pandya, Jasprit Bumrah, Mustafizur Rahman, Pat Cummins. Rajasthan bought the biggest buy of the season so far in Ben Stokes. 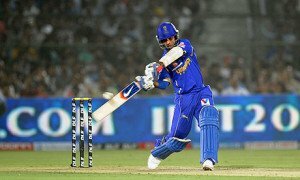 The franchise also managed to buy back Ajinkya Rahane. However, besides the two the could not manage to steal any other star players. They invested big in Samson and made a statement by signing two most sought after names in the T20 arena D’Arcy Short and Jofra Archer. Squad: Ajinkya Rahane, D’Arcy Short, Rahul Tripathi, Steven Smith, Sanju Samson, Jos Buttler, Ben Stokes, Stuart Binny, Jofra Archer. Often aiming for star power at the top this time they chose to be different. Banglore decided to beef up their middle order and stole some big names like Brendon McCullum and Quinton de Kock. They also smartly acquired the services of Moeen Ali and Colin de Grandhomme along with Chris Woakes. Chahal was retained via RTM. 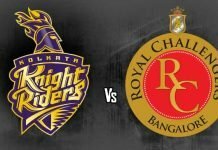 Squad: Brendon McCullum, Manan Vohra, Virat Kohli, AB de Villiers, Sarfaraz Khan, Quinton de Kock, Moeen Ali, Colin de Grandhomme, Chris Woakes, Yuzvendra Chahal, Kulwant Khejroliya, Umesh Yadav, Aniket Choudhary, Navdeep Saini. 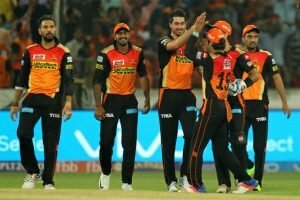 Sunrisers continued with their trademark of packing their team with fast bowlers. They boast of as many as 6 pacers so far.However, the bowling unit is stronger than ever before with quality spinners Shakib Al Hasan and Rashid Khan in the ranks. They spent big moolah for Manish Pandey and Saha. A quality all-rounder for the lower middle order will assure that they become the strongest side this season. Squad: David Warner, Shikhar Dhawan, Manish Pandey, Kane Williamson, Wriddhiman Saha, Ricky Bhui, Shakib Al Hasan, Carlos Brathwaite, Yusuf Pathan, Deepak Hooda, Rashid Khan, Bhuvneshwar Kumar, Khaleel Ahmed, Siddarth Kaul, Basil Thampi, T Natarajan. Stay tuned for coverage on Day 2.